Georgia – Two new studies about Zika Virus have surfaced. 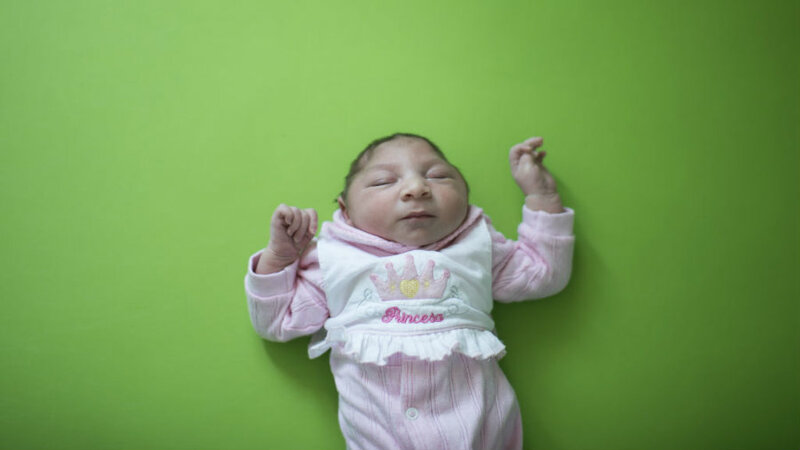 They imply that newborns of mothers infected with Zika Virus in early stages of the pregnancy or before it, suffer from brain damage, according to the findings. The first study was able to clearly identify deficiencies on 6 percent of all babies born from women infected with Zika, and 11 percent of those infected early in pregnancy just in the US. The second investigative work focused on how the virus can stay and grow in the brain of a growing fetus and also states to be able to explain how the virus goes from a mother to her children in the first place. They both coincide that the earliest during the pregnancy that a woman gets infected with Zika, the worst it is for the baby. The Zika Virus is spread by daytime-active Aedes mosquitoes, such as A. aegypti and A. albopictus. From 2007 to 2016, the virus spread eastward across the Pacific Ocean to the Americas, leading to the 2015–16 Zika virus epidemic. The infection, known as Zika fever often causes no or only mild symptoms, similar to a very mild form of dengue fever. The Centers for Disease Control and Prevention led the studies and released a statement regarding the publishing of the studies publishing in Journal of the American Medical Association. They highlighted that Zika poses a real risk throughout pregnancy, but especially in the first trimester. They also made remarks about the fact that is critical that pregnant women do not travel to areas where Zika is spreading. The scientists based their efforts on preliminary data from the U.S. Zika Pregnancy Registry, and among 442 completed pregnancies, 6 percent overall had a fetus or infant with evidence of a Zika virus-related congenital disability, primarily microcephaly with brain abnormalities. Microcephaly is a medical condition in which the brain does not develop properly resulting in a smaller than average head. Often people with the disorder have an intellectual disability, poor motor function, poor speech, abnormal facial features, seizures, and dwarfism. Eleven percent of women infected during the first trimester had babies with birth defects. There is a third study, done in Brazil, the country with one of the most affected populations by the virus. It shows that up to 42 percent of babies infected while in the womb may suffer birth defects, even severe ones enough that can cause stillbirth or miscarriage. “We don’t know how long the virus can persist, but its persistence could have implications for babies born with microcephaly and for apparently healthy infants whose mothers had Zika during their pregnancies.” said Julu Bhatnagar, one of the investigators from the CDC, acording to the Journal´s site. CDC is eager to suggest expecting mothers all over the world to avoid areas where the risk is higher, even issuing travel guidance on affected countries, including the use of enhanced precautions, and guidelines for pregnant women including considering postponing trips.